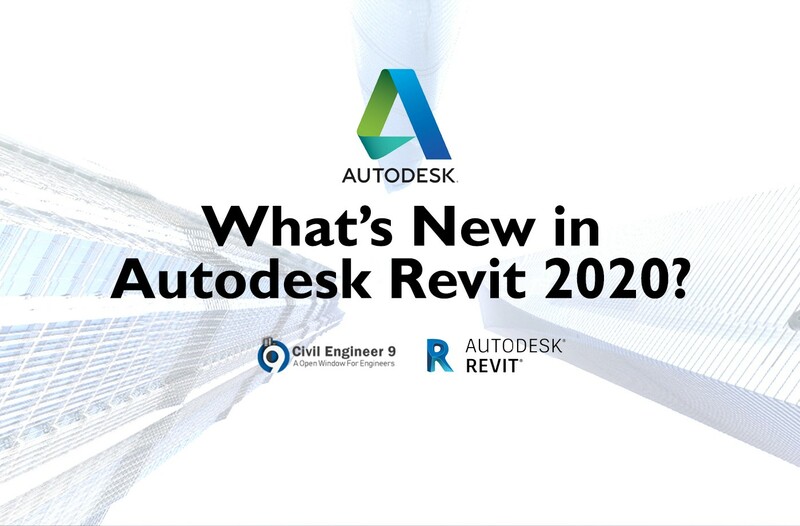 We are in modern era where skyscrapers and tall buildings are new trend and people are fascinated with heights in monuments and architects. 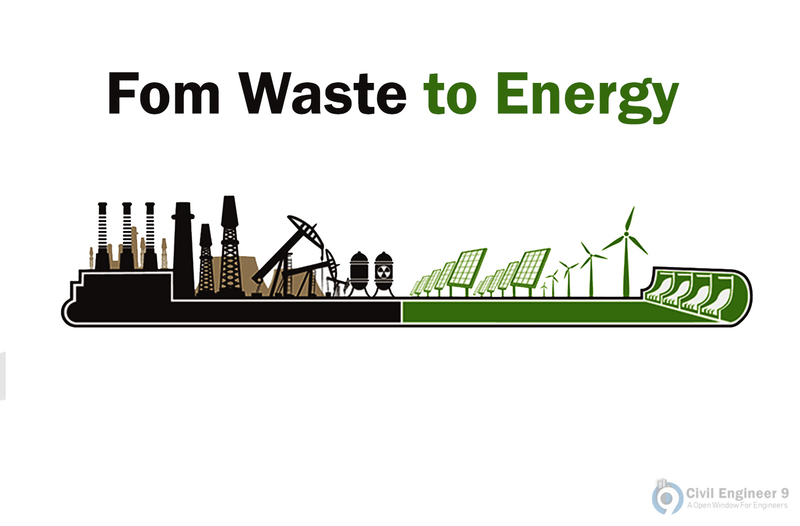 India is one of the best developing countries that have lots massive projects going on all over the country. With massive population people are tend to urban areas for living. 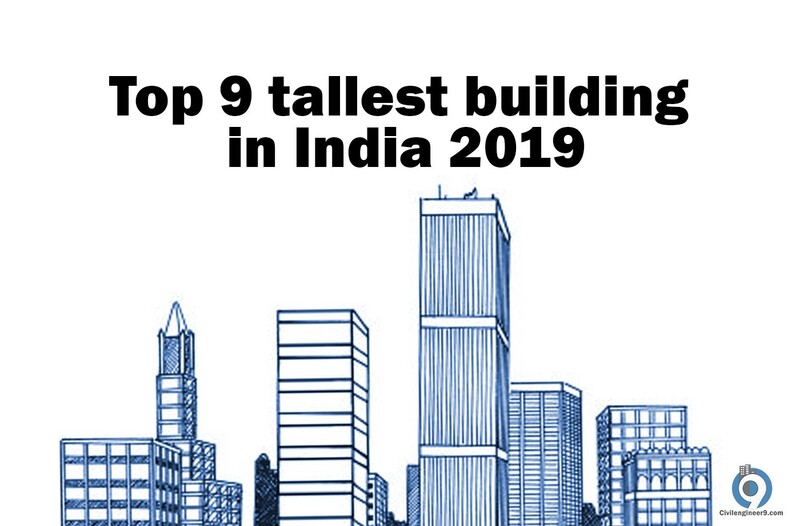 India has lots of major cities with hundreds of complete and under construction skyscrapers. 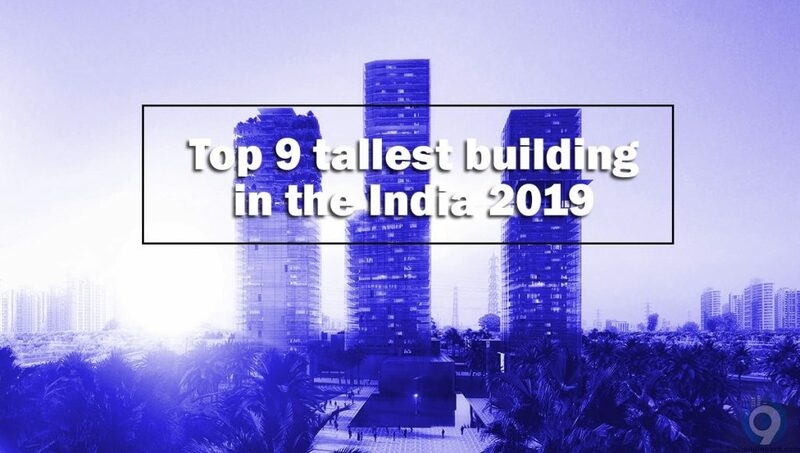 We are going to share with you Top 9 tallest building in India with our little research based on internet in our Engineering achievement series. 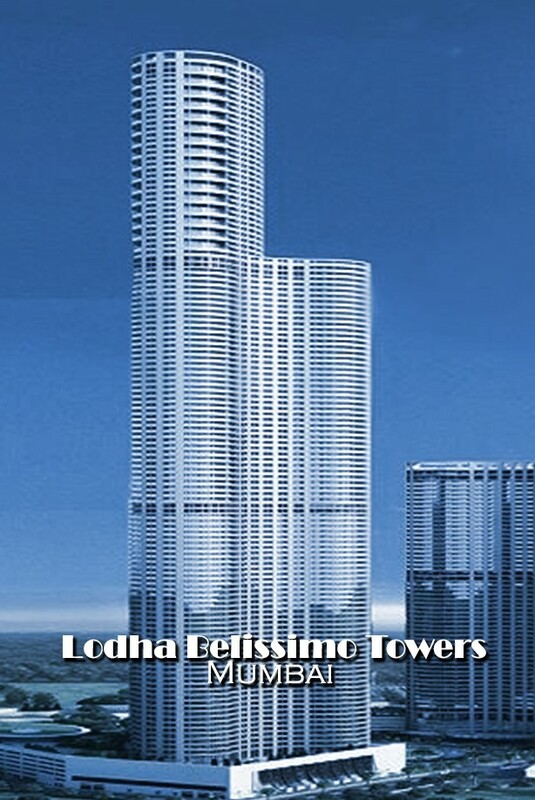 The Lodha Belissimo complex towers are one of the beautiful infrastructures in the city and in India. Tower 2 and 3 both 222 meter tall with 48 and 53 floors. This residential building is located in Mahalaxmi, Mumbai. The construction completed in 2012. 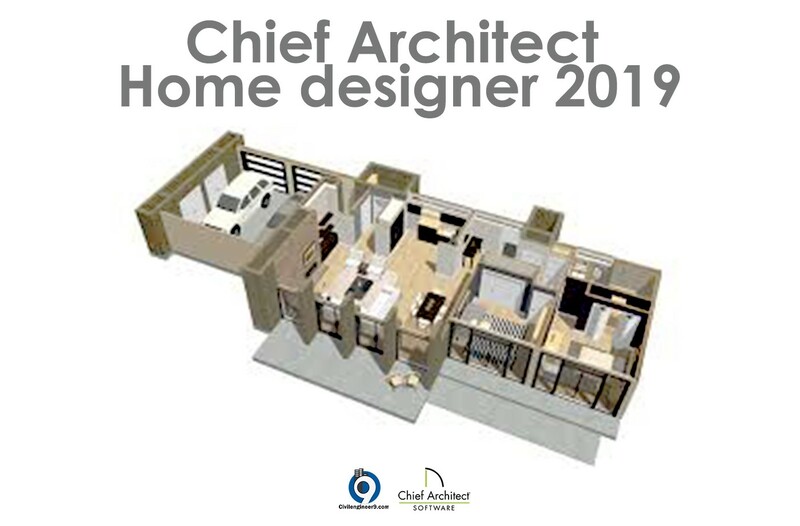 Developed by Lodha Group, also the owner. 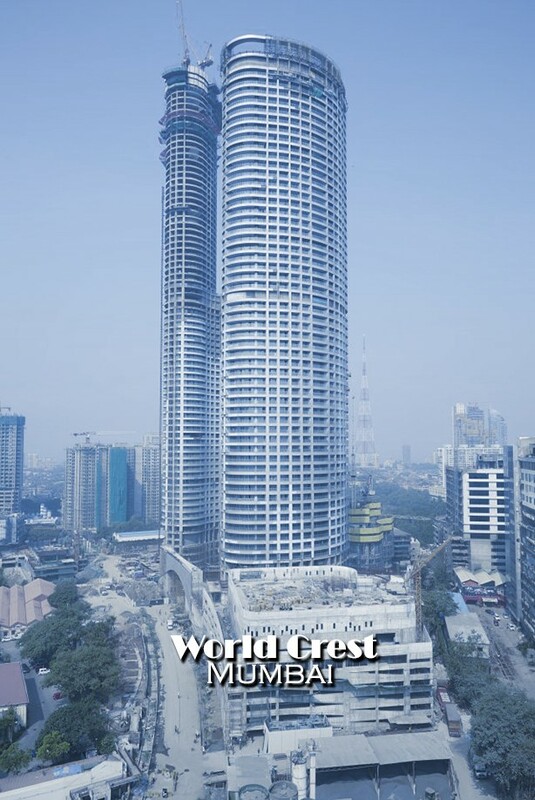 The World Crest tower is one of the beautiful infrastructures in the city and in India. It is 223 meter tall with 57 floors. This residential building is located in Tulsi Pipe Road, Mumbai. The construction completed in 2013. It is also developed by Lodha Group. 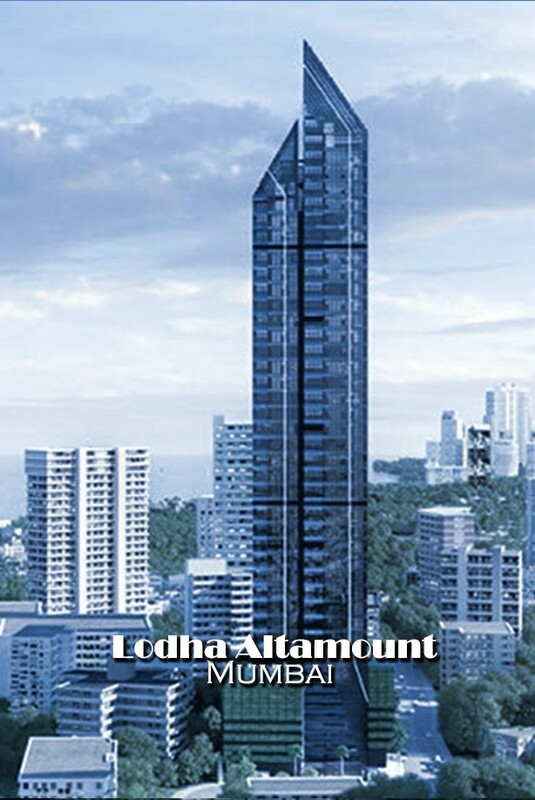 The Lodha Altmount is one of the tallest buildings in the city and in India. It is 240 meter tall with 48 floors. This residential building is located in Altmount road, Mumbai. The construction completed in 2018. It is also developed by Lodha Group. The Ahuja tower is one of the tallest buildings in India. It is 250 meter tall with 54floors. This residential building is located in Probadevi, Mumbai. The construction completed in 2014. 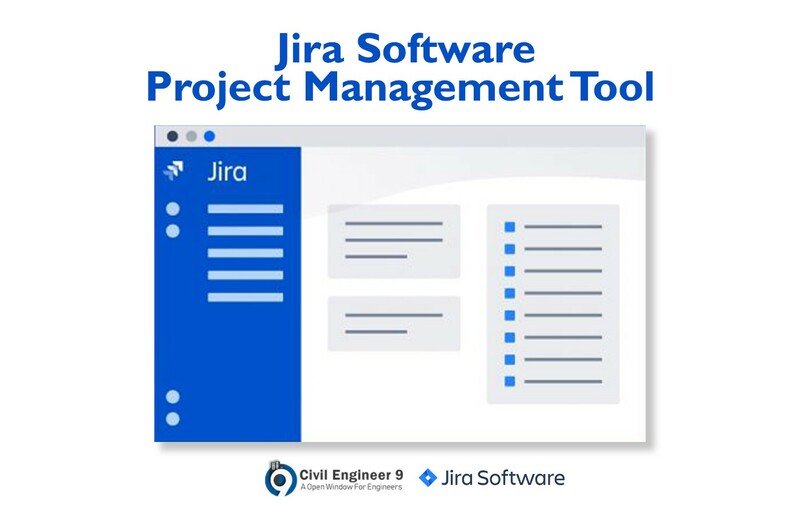 It is also developed by Ajuja Construction Group. 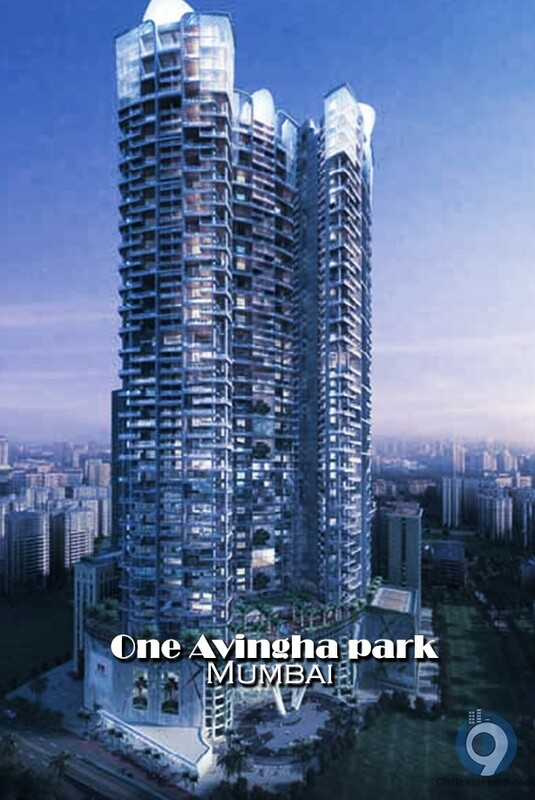 The Avingha park tower is currently 3rd tallest building in the city. It is 251 meter tall with 61 floors. This residential building is located in Nariman, Mumbai. The construction completed in 2017. 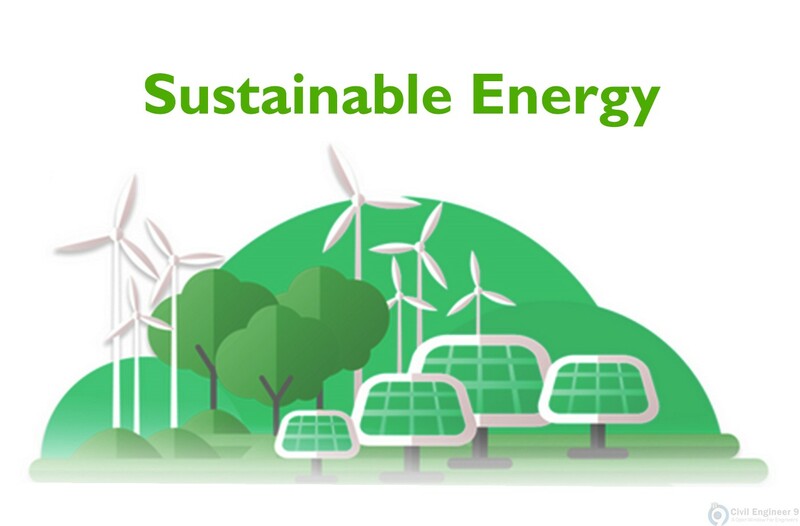 It is also developed by Avingha india LTD. 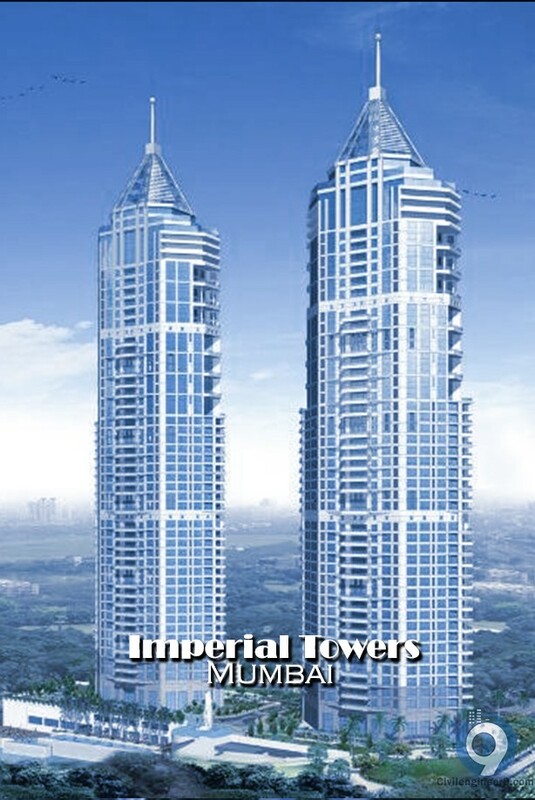 The Imperial Towers one and two are one of the tallest and beautiful buildings in the city and in India. 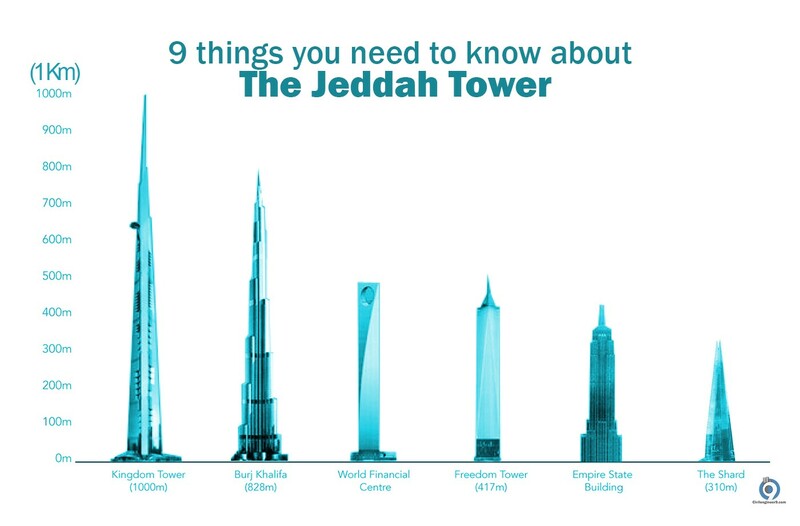 It is 256 meter tall with 61 floors. This residential building is located in Tardeo, Mumbai. The construction started 2005 completed in 2010. It was developed by Shapoorji Pallonj And co Ltd owned by SD Corporation Pvt. 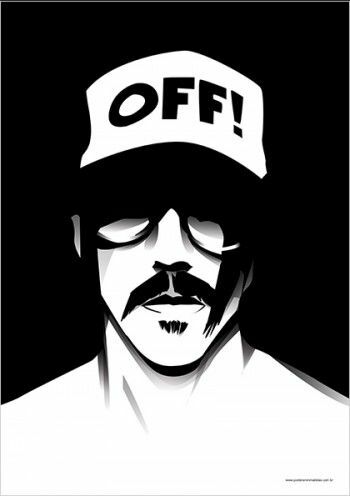 Lmt. 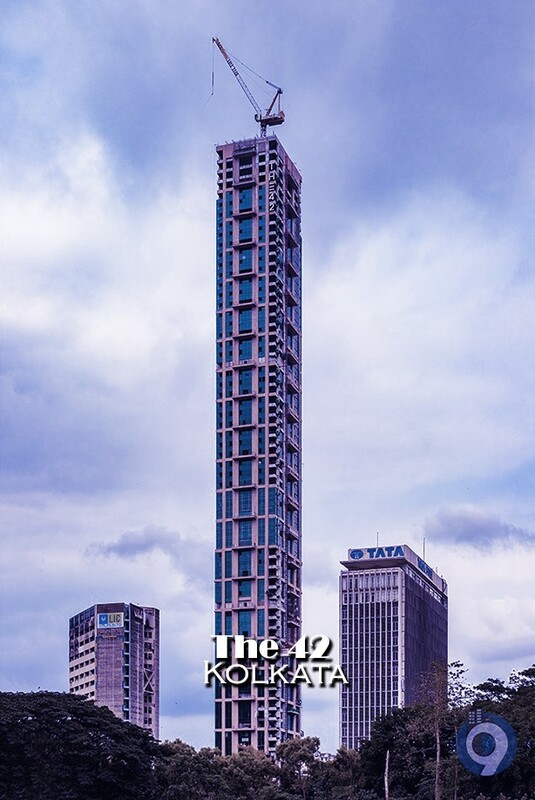 The 42 kolkata is currently under construction. This skyscraper building is located in kolkata, west bangle. 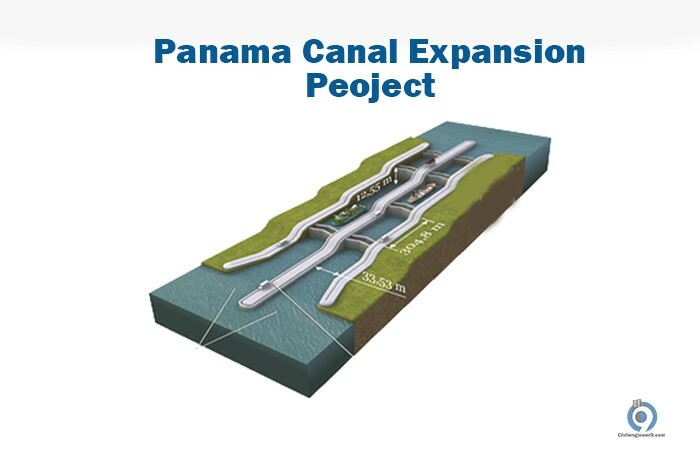 The construction started 2008 and delayed for two years, it will complete in this year. 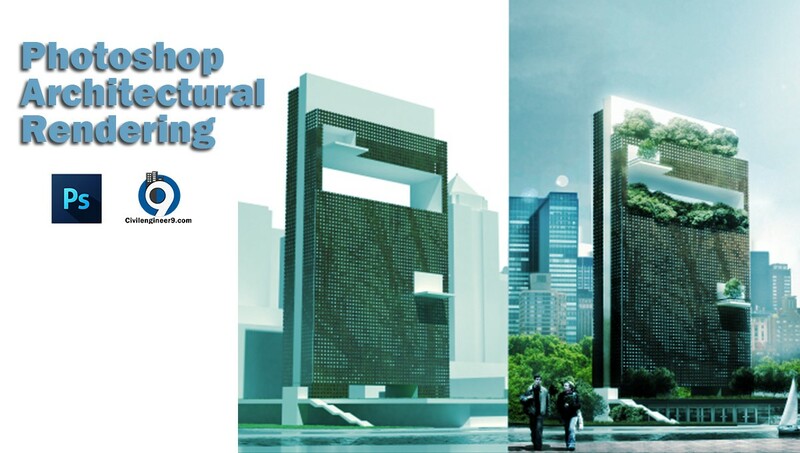 It is proposed 260 meter tall with 62 floors. 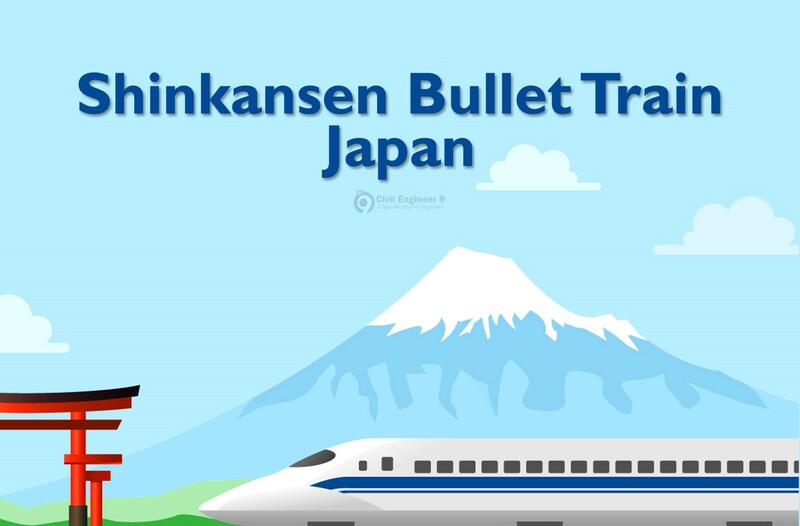 It is developing by Salarpuria Sattva group, Mani group, Alcove Realty & Diamond Group. 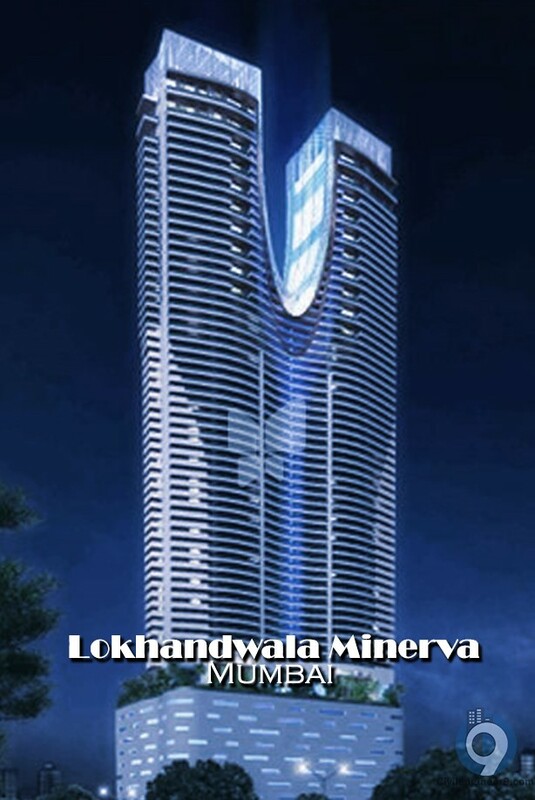 The Lokhandwala Minerva is second tallest building in the city and in India. It is 325 meter tall with 82 floors. It is located in Mahalaxmi, Mumbai. The construction started in 2010 and completed in 2018. 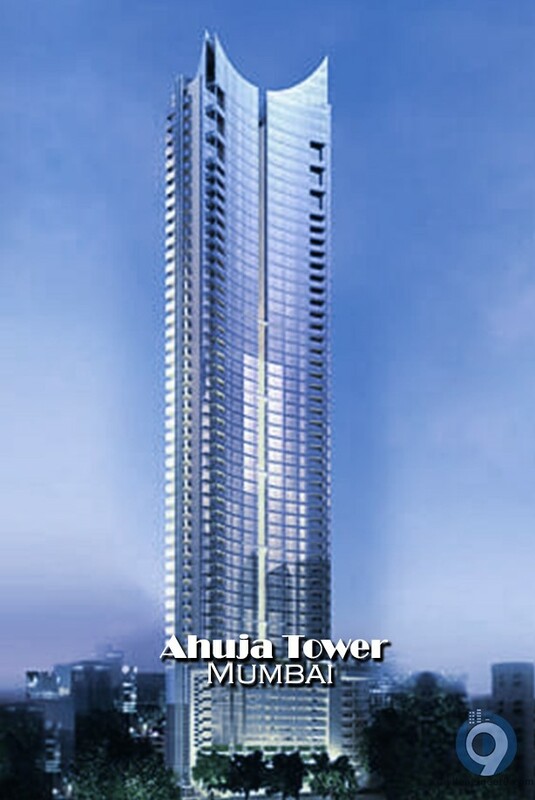 It was developed by Lokhandwala Developers. The World is also under construction project super tall skyscrapers. 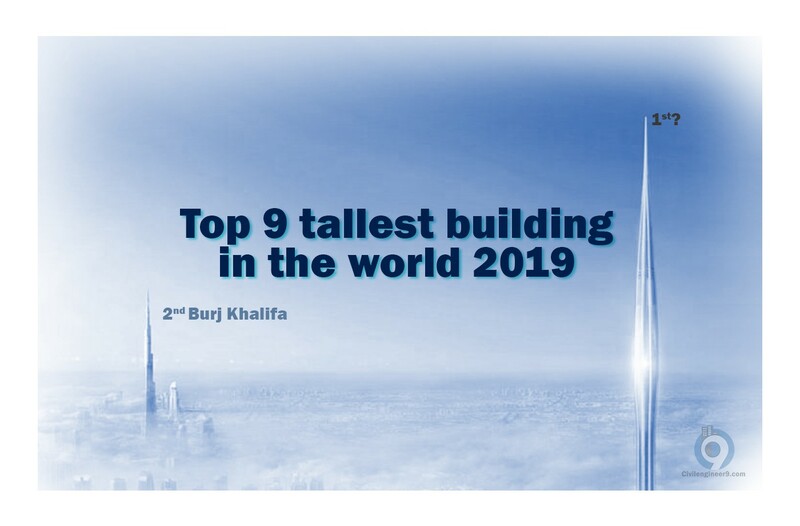 After 2019 it will be tallest building in India and also it will be in world top 15 lists. 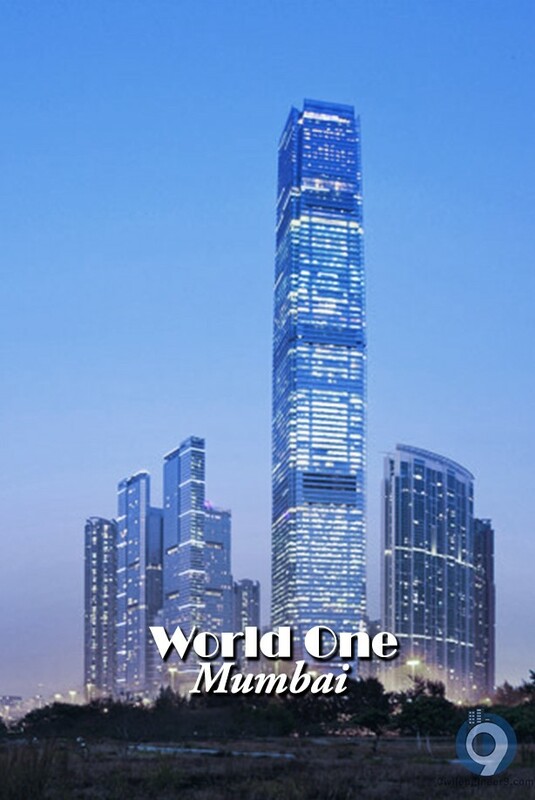 It is 442 meter tall with 117 floors and 2 underground. It is located in Lower parel, Mumbai. 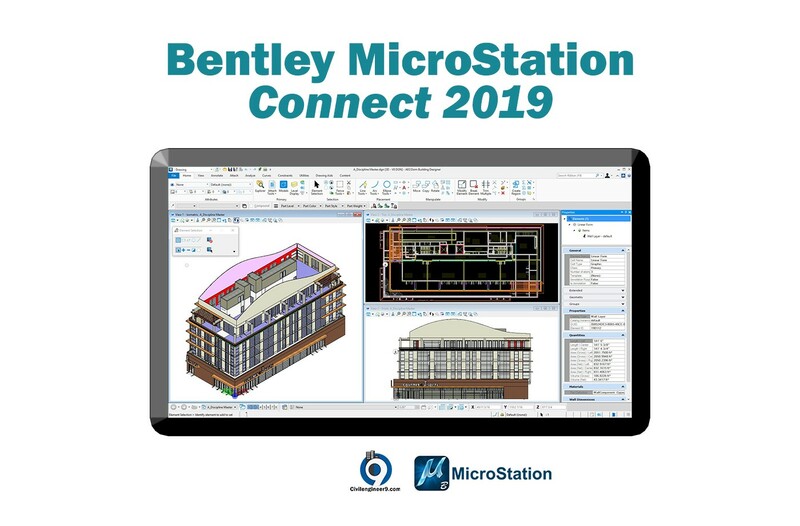 The construction started in 2011 and approximately will be complete this year 2019. It is developing by Lodha Group.